If you wish to donate to our support you may use this convenient and secure site. 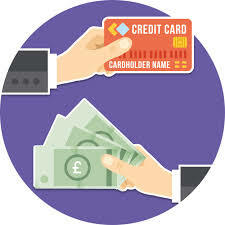 You can give via a credit card, debit card, or use your paypal account. If you feel led of the Lord to give we want to thank you in advance for your gift. You will receive an email receipt from the site, but you will also be receiving a personal note from Gail and I thanking you for your help. To donate please click the Donate button below. Please Note: Your receipt will state your donation is to Riverview Baptist Church. Riverview Baptist handles all support that comes in. You can rest assured that all donations made on this page will go directly into the Tiptons account.